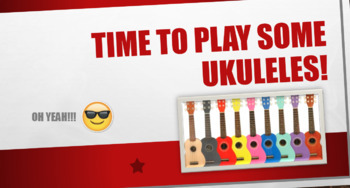 This presentation utilizes a lot of visuals to help students to play chords on soprano ukuleles. 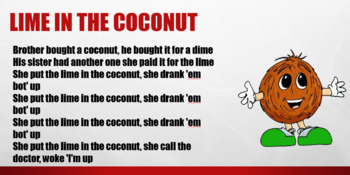 The chords included are: C major, A minor, F major, and G7. 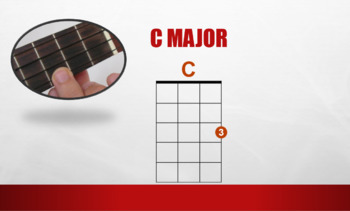 C major and A minor include a song to sing while strumming the chord. The presentation end with a C, F, G7 chord progression. I hope you enjoy this product. Please remember to rate this product and leave a review. Feedback is always helpful!